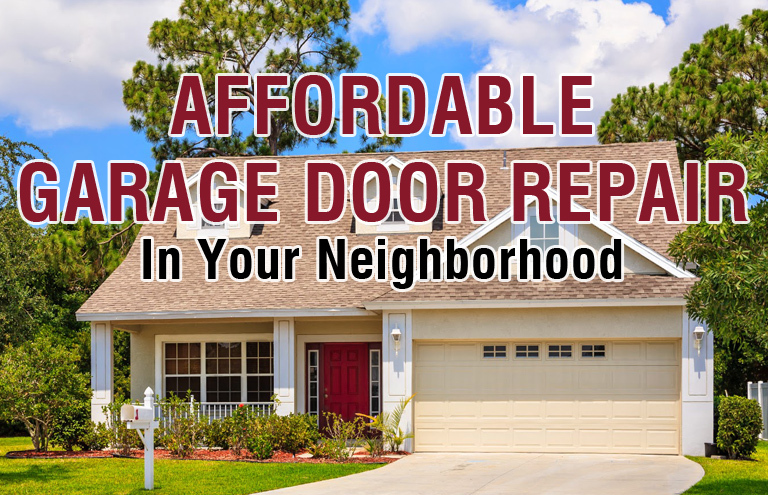 New York Choice Overhead Garage Door Co. at your service! 24-hours garage door service: Our service is available 24 hours a day for our customers. Emergency assistance: In any emergency case, our team is ready to serve the same day service. Best quality products: We only offer A+ quality product. Affordable prices: Our goal is to offer quality services at affordable prices. Exceptional offers: We provide discounts and attractive offers on our services throughout the year. Same Day Emergency Service: For your convenience, our experts can give a prompt service. Customer Satisfaction: We make sure to provide 100% satisfaction all our esteemed customers. Fully-Certified Technicians: Our professionals are highly experienced in solving all types of garage door repair issues in emergency situation.